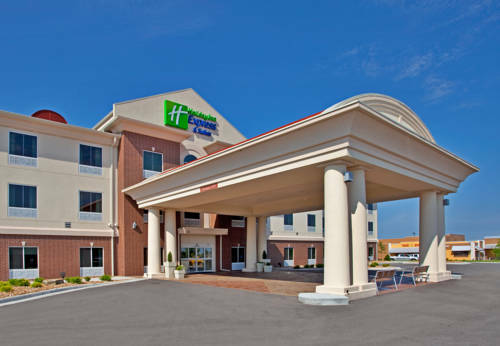 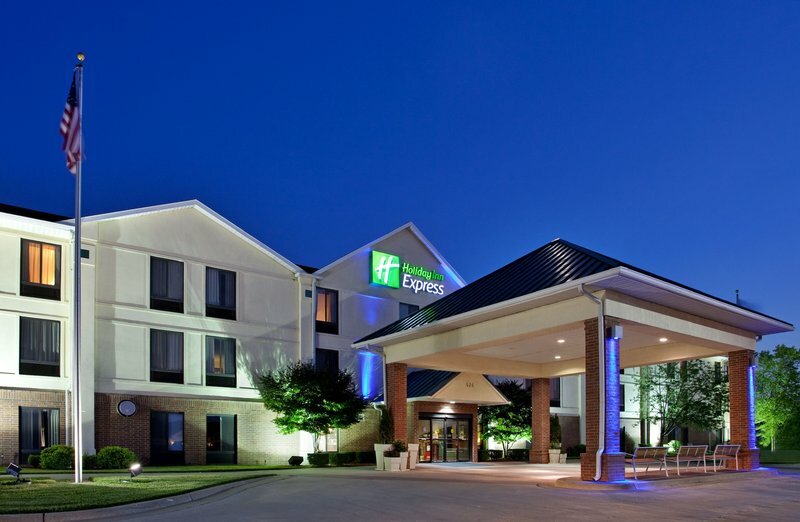 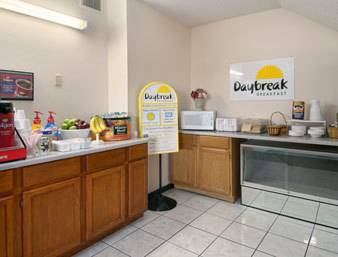 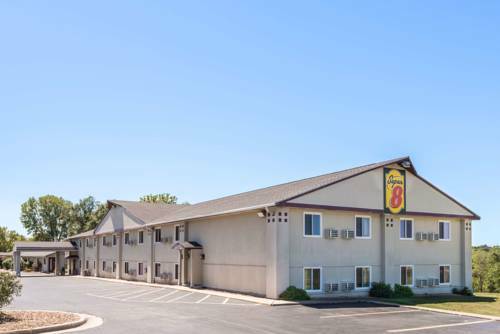 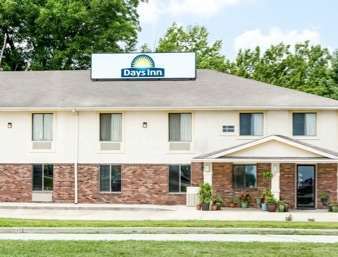 Holiday Inn Express Warrensburg is convenient to Warrensburg, Missouri, where you’re sure to stumble on merriment and relaxation. 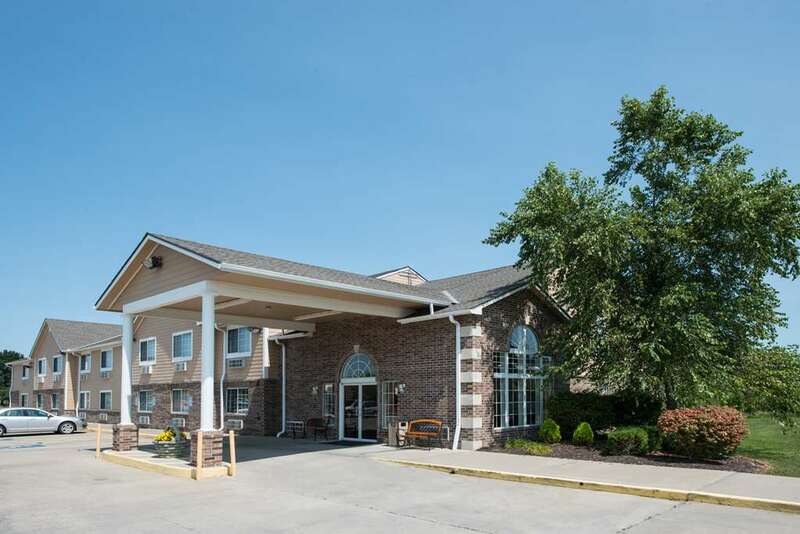 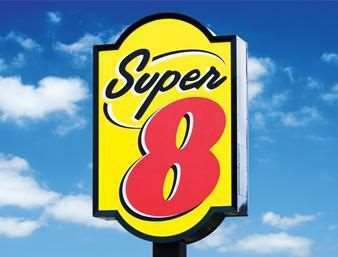 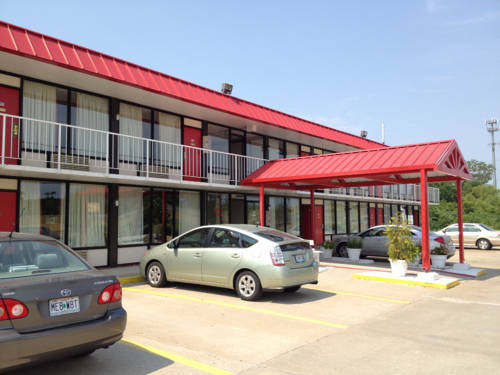 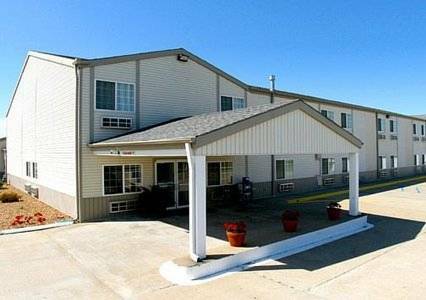 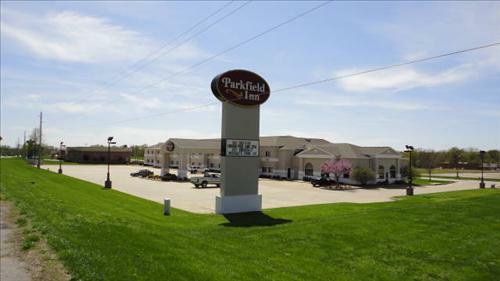 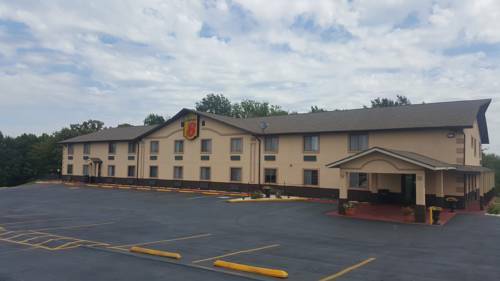 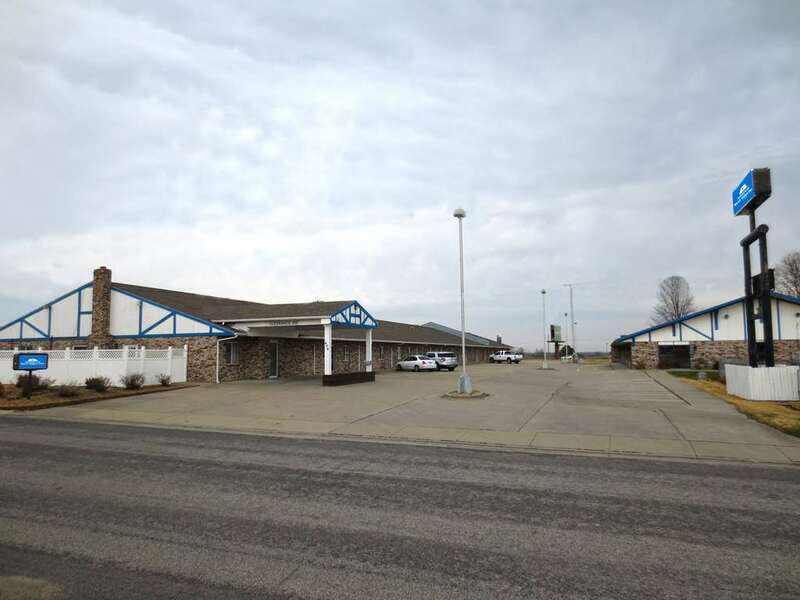 These are some other hotels near Holiday Inn Express WARRENSBURG, Warrensburg. 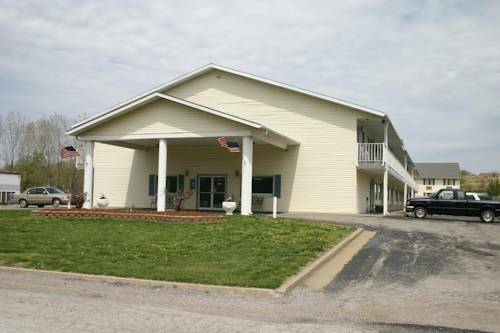 These outdoors activities are available near Holiday Inn Express Warrensburg.